The German Tatort (Crime Scene) series has been screening on television for over 40 years and is an Sunday night institution for millions of German households. 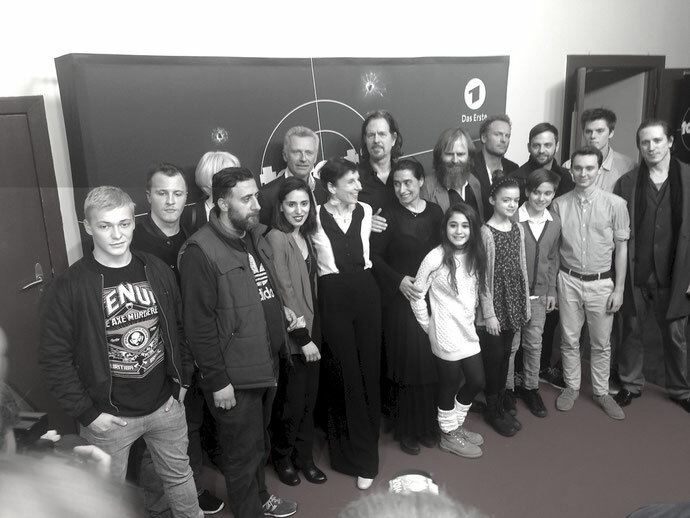 In the Berlin episodes of the series Louie plays the youngest son of police detective Nina Rubin (Meret Becker). 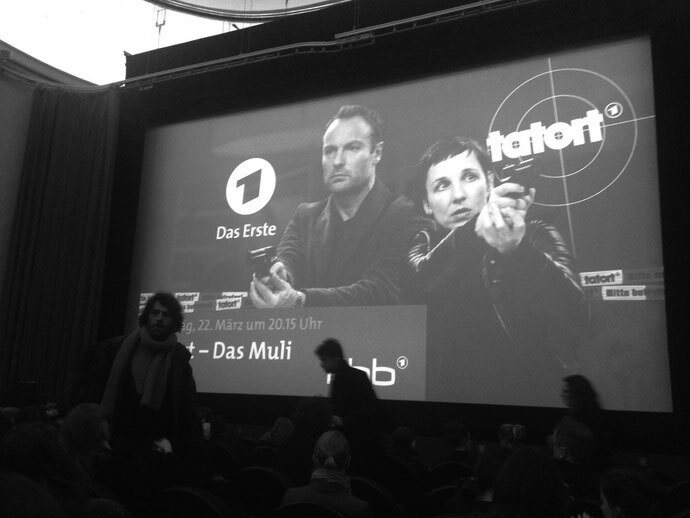 Tatort Premier in Kino Babylon in Berlin. 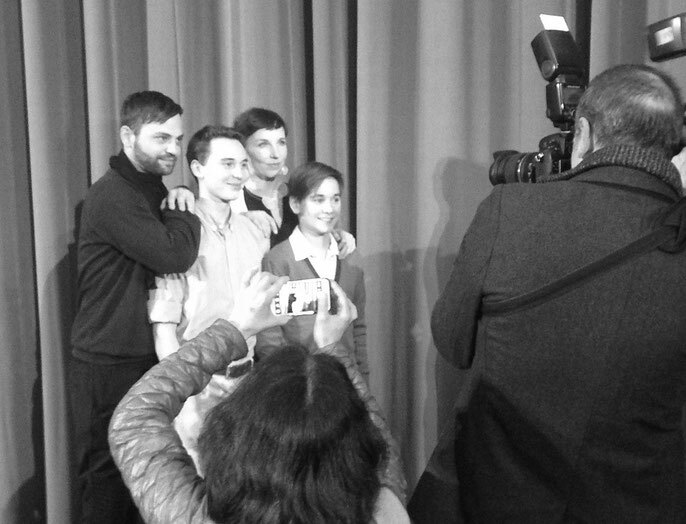 Louie Betton with his Tatort mother Nina Rubin (Meret Becker), father Viktor (Aleksandar Tesla) and brother Tolja (Jonas Hämmerle). 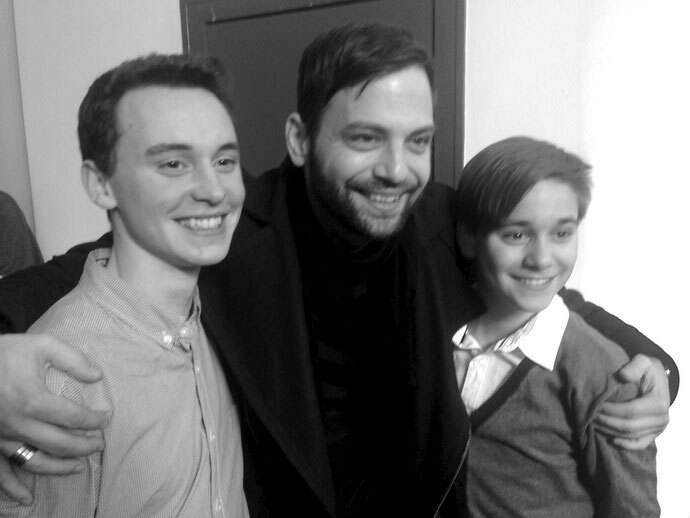 Louie Betton with his Tatort father Viktor (Aleksandar Tesla) and brother Tolja (Jonas Hämmerle). 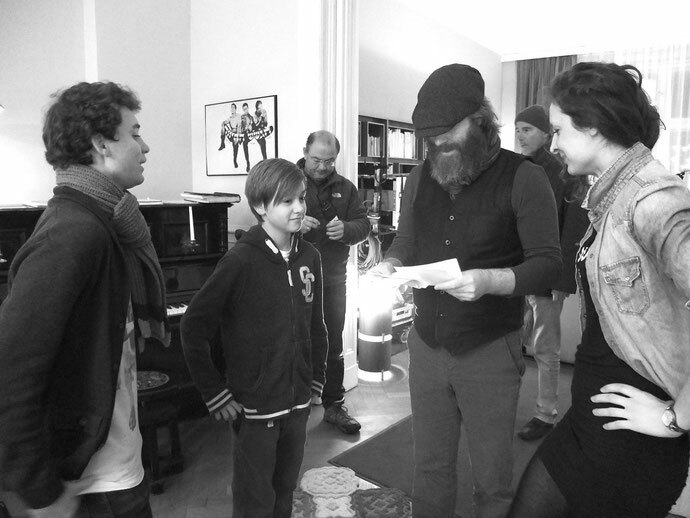 Louie Betton on set with director Stephan Wagner, brother Tolja (Jonas Hämmerle) and the crew. 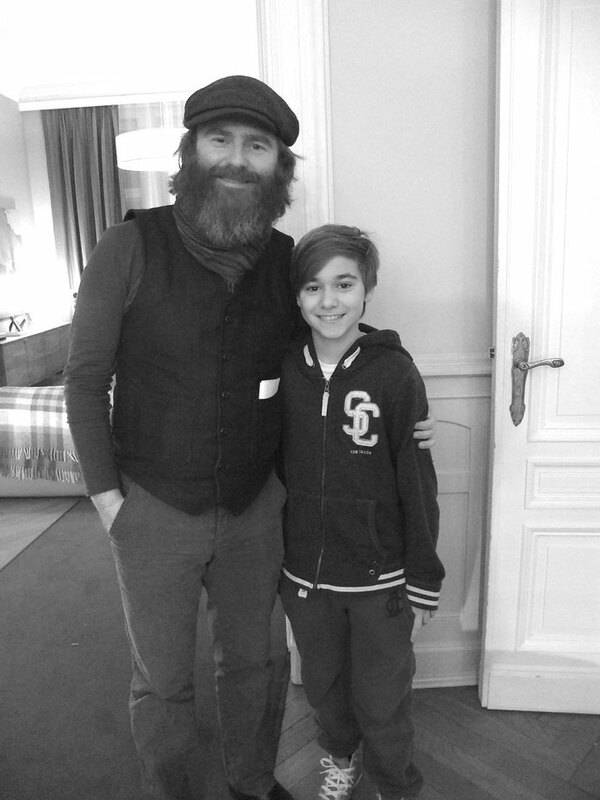 Louie Betton (role: Kaleb Rubin) on the Tatort set with director Stephan Wagner. 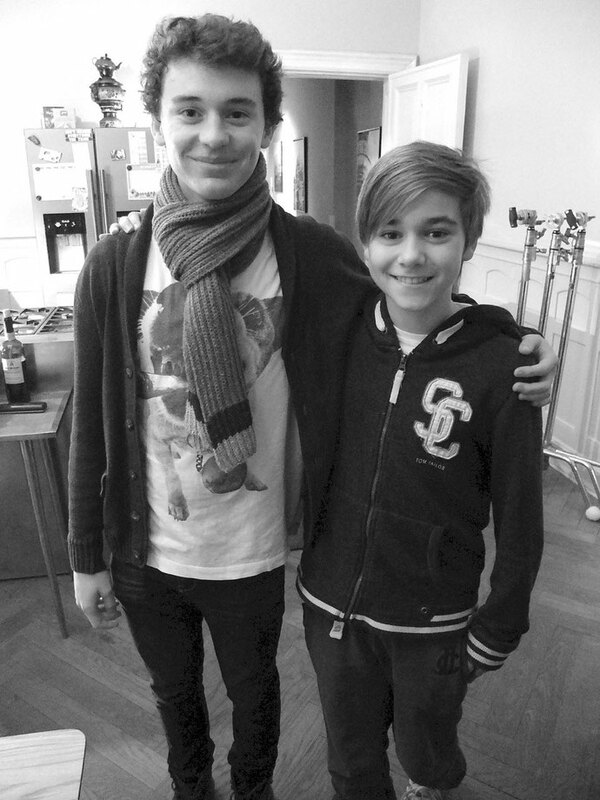 "Series brothers" Louie Betton (Kaleb) and Jonas Hämmerle (Tolja) on the Tatort set.